﻿Do you what Ohitorisama is ? It's the Japanese art of going solo. Kitakoga is a part of a growing trend in Japan favouring solo activities that are now so widespread that this concept now has its own name ‘Ohitorisama’ or ‘On your own’. Ever so often, 33-year-old Masaki kitakoga slips into a tiny booth with a desk and a chair, belts out karaoke and tunes in for 90 minutes, completely on his own. According to Japan’s demographic makeup, more than one-third of the population consists of solo individuals craving “Me Time” in a fast-paced, interconnected and workaholic society. Six years ago, the Koshidaka karaoke chain found out that about 30% of its customers from certain locations used to come to the store on their own and so they felt the need to set up “1kara” which is a tiny booth for Solo singers. Now the firm runs a network of 8 special karaoke parlours that each sees “tens of thousands” of crooners flocking inside its solo booths, according to Daiki Yamatani, a spokesman for the chain. ” It’s a truly liberating experience”, said Kitakoga. ” I like to sing. But apart from that, this lets me shake off stress”. As the demand for such services is increasing, the stigma of doing activities alone has decreased, added kitakoga, who also sings karaoke occasionally with friends. 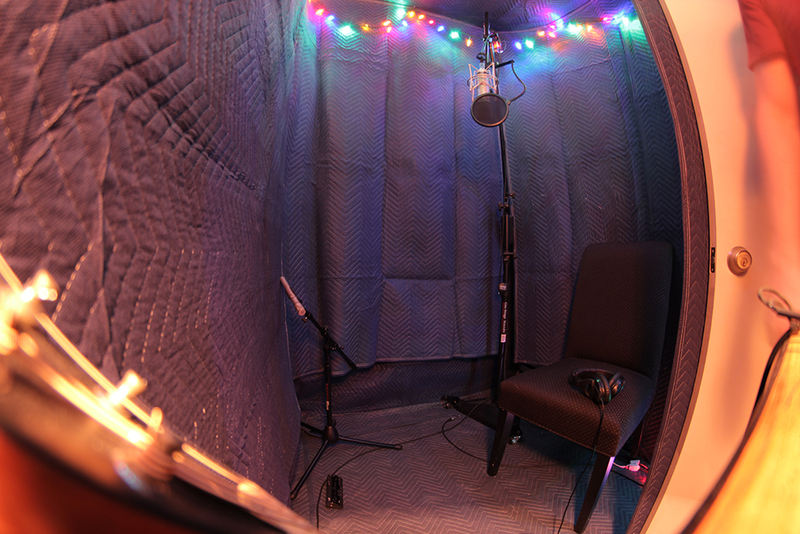 Many karaoke singers say they love singing just the songs they want to, without bowing to peer pressure for sing-along classics that everyone else knows. Signs and practice of the “Ohitorisama” are everywhere in Japan, from Cinemas offering seats with partitions to theme parks that let singles jump the queue at certain rides. Grocery stores sell condiments and vegetables for single dinners while travel agents design itineraries aimed at the solo voyager. The “super solo society” has become a popular among social scientists and marketing gurus. Moreover, business persons are offering a variety of goods and services to meet the trend of people enjoying solo activities,” said Motoko Matsushita, senior consultant with Nomura Research Institute. “The depth and range of such services reflect the expanding nature of consumer trend”, she said. The increasing phenomenon is also helping in the liberation of individuals from feeling like they have to conform to peer pressure, added Matsushita. Studies show that Japanese consumers– especially younger ones– rate quality time alone above hours spent with family and friends. Official data have shown the ratio of households with parents and children is gradually shrinking as fewer adults form relationships. During the period of 1980 in Japan, only one in 50 men had never been married by the age of 50 and one in 22 women. There’s a change in that ratio which is now one in 4 and one in 7 respectively. The demographic shift occurred, as Japan also grapples with a rapidly ageing population, with nearly 28% of Japanese people over the age of 65. Moreover, the pace of modern life with ubiquitous social media is also pushing this trend, experts say, as fatigued people seek relief from round-the-clock contact. “Our data shows that sociable individuals tend to ….seek solo activities”, said Matsushita, a married mother-of-two, who says she too is a partial to a spot of solo karaoke. Restaurants are also cashing in. 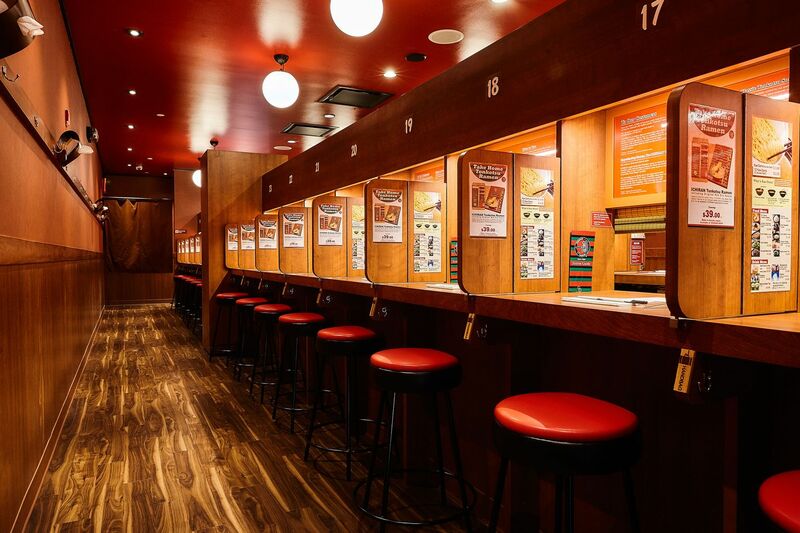 At the ‘Ichiran’ ramen noodle chain, it has been made possible to enjoy a meal with barely any human interaction whatsoever. Customers order from vending machines and then sit in a partition booth to slurp down their noodles, unlike the experience at many ramen’s joints, where orders are shouted by a team of Chefs behind greasy counters. “We were performing this even before the solo activities trend started. This ‘personal space’ concept is well received in foreign markets too” said Satomi Nozaki, spokesman at the popular chain, which also has outlets overseas. Karaoke fan Kitakoga similarly enjoys solo travel. He travelled to a remote Island in Southern Japan last year, “Surely, it would have been fun to travel with friends too. But I knew what I wanted to do there and it was fantastic because I was able to do everything I wanted to do at the place I wanted to do it ”, he said.